I’m back with another version of the preschool learning printable package. This one features boy superheroes! I posted a girl superhero preschool learning package earlier if you prefer the girl version! Back in 2008/2009 I worked at a private daycare in Hamilton. My time as an ECEA in the preschool room and as a mother of 3 has given me loads of experience on how children learn as well as what they need to learn. As part of my job I was required to help prepare the schedule for our class. 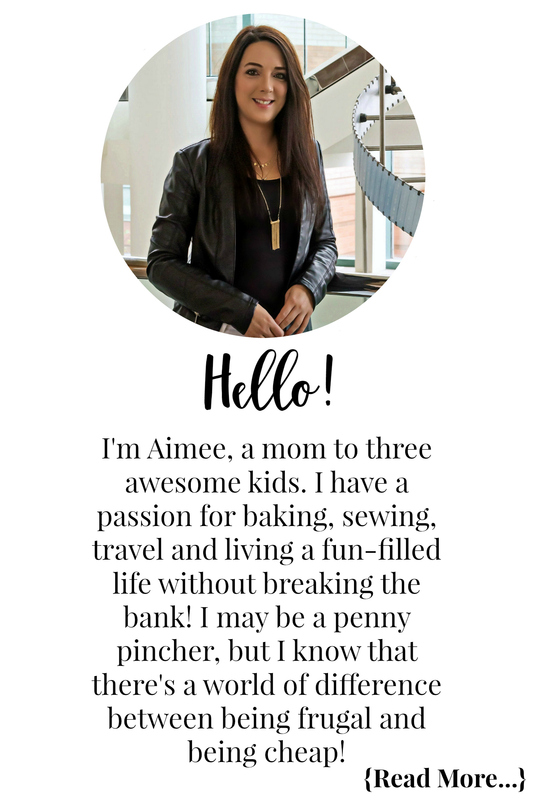 I would create worksheets, crafts, sensory bin ideas, and more. We are our children’s best teachers, they look to us to teach them what they need to know. Preparing our children for school will be key in their success. My oldest daughter has a learning disability, one which I might add has never broken her spirits. While we had rough years, we had great ones too. We put a lot of effort into getting her where she needed to be over her elementary school years. She just finished her first year of high school and I am one proud mama, she didn’t get one final mark below 73%. Even in French, which caused her extreme anxiety as she was not taught French in grade school due to her learning disability, she passed with an 80%! With Bella being a preemie I worried she may have some learning difficulties. Thankfully we have not come across anything that would worry us. Bella knows her ABC’s, numbers, colours, and shapes. She can have a conversation with you and speaks well. She has a memory like a sponge, she can memorize full television shows, word for word. At bedtime she will tell her dad everything she did that day, even the parts he was there for. The only thing she needs to work on before she heads off to school in September is her writing and scissor skills. I have been creating worksheets for her and we will be focusing on this over the summer months. 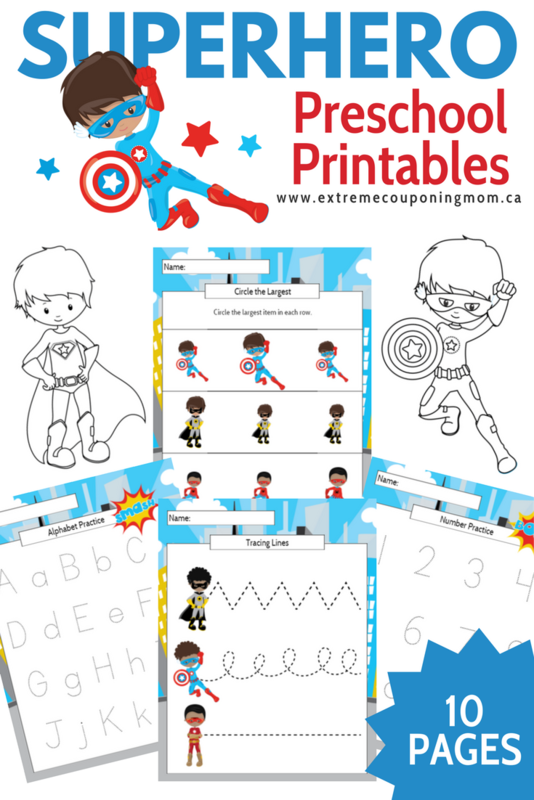 These Boy Superhero Preschool Learning printables are perfect for those preparing to enter school as well as for those who are in the Kindergarten years! This package is 100% free and contains 10 pages to help your child with learning to draw letters, numbers, and lines, as well as recognized sizes. It also has colouring pages for some fun when they finish the learning pages. Visit our Kids Corner for more educational printables, crafts, and more! Share your child’s progress on social media using the hashtag #ECMPrintables so I can cheer them on. My son would love this. Even my 31 year old brother would love these. My granddaughter would enjoy this she is a big superhero fan !